People receive their surnames when they are born, they use their surnames in all important documents, in addition, surnames are really significant for any person. However, people hardly ever think of the origins of their surnames. Therefore, our today’s article will tell you about the origins of the most common Russian surnames. In Russia from the 18th century to the mid-19th century majority of population did not use to have any surnames at all. They only used to have names, patronymic and nicknames. Originally, feudal lords who had lots of lands used to have surnames. 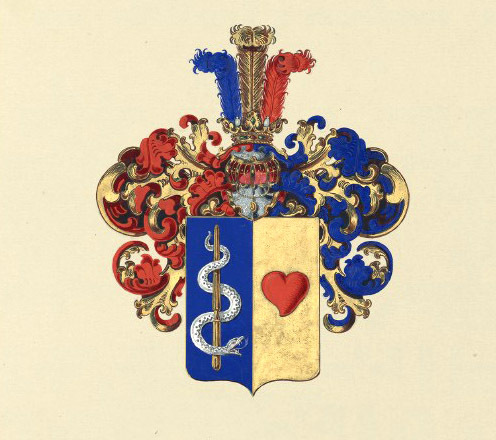 It was the time when a large part of hereditary aristocratic names, or surnames appeared. Later, after the abolition of serfdom, the government had to provide surnames for all former serfs. 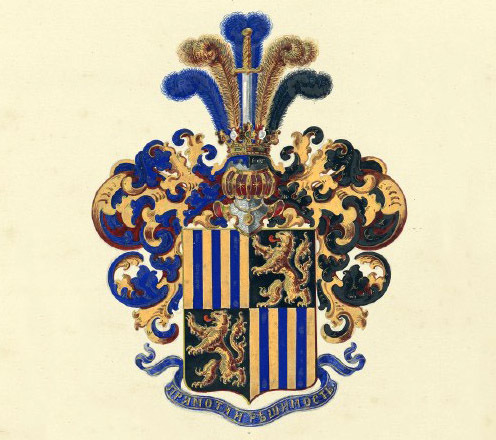 Some serfs received either a full or changed surname of their former landowner. For others, they changed patronymics or nicknames into surnames. But still there were people who somehow managed to live without surnames. The word “Familia” comes from the Latin language. Originally, in Rome it was used to denote slaves who belonged to one person. However, later in Europe and Russia it was used in the meaning “семья”(family). This is a Russia-specific surname which is derived from the name Ivan. Majority of Russian peasants that time had this name. 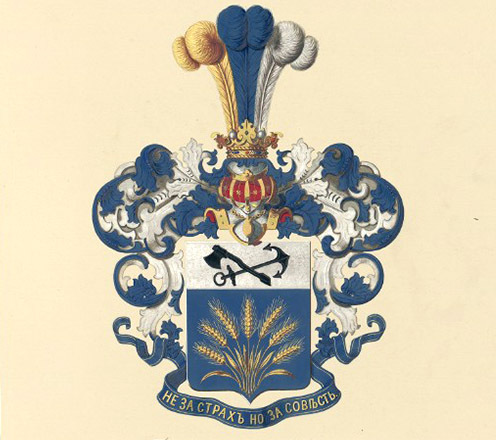 Therefore, nowadays, the surname Ivanov is the most common surname in Russia, as well as in many other European countries. This surname is also very common, and it was derived in peasants’ families who used to have quiet, calm children who did not cry. So, people decided to mark this character trait of children in the name Smyrnoi. Later, Smirnov was derived from Smyrnoi. Kuznetsov is another very common Russian surname. 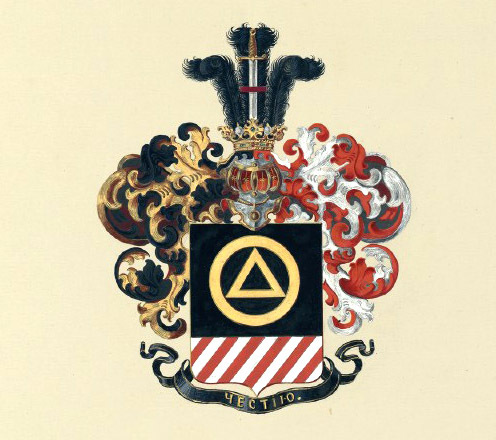 It is easy to guess that this surname was derived from the name of an occupation – kuznets (blacksmith). Blacksmiths had always been respected and wealthy people. They were respected as well as a little scared of, as they knew the secrets of fire and they could make a sword, plow, or a horseshoe. 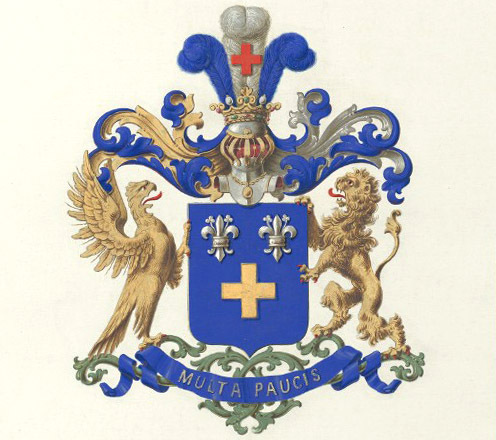 Originally the surname denoted “the son of a priest or pope”. However, not all people who have this surname are descendants of priests. Sometimes, people who served a priest also received this surname. This surname is most common in the North of Russia. This surname is derived from the male first name Petr. “Petr” means “stone” or “cliff” in Greek. Petr also was one of Christ’s apostles, the founder of the Christian Church, and he was considered as a strong patron for a person. The name became really popular when a lot of children were named Petr after the Russian Emperor Peter the Great. 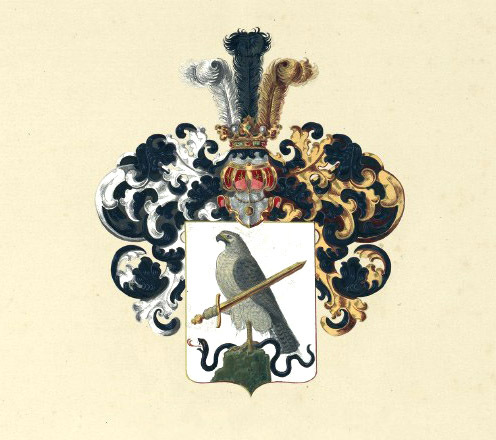 This surname was derived from both the name Sokol and the name of a bird sokol (falcon). Some parents used to love to give their children the name after this beautiful bird. It used to be the most common name among secular names. According to some sources, this surname was derived from the first name Lebed. 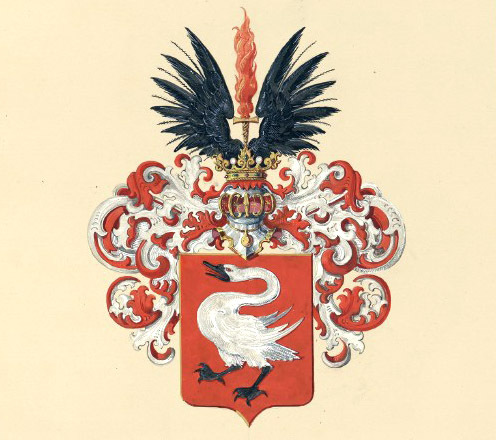 Other sources say that the origin of the surname is related to a group of people whose job was to deliver swans for the Prince’s table. It is also possible that this surname appeared as sign of respect and worship of this beautiful and gracious bird. 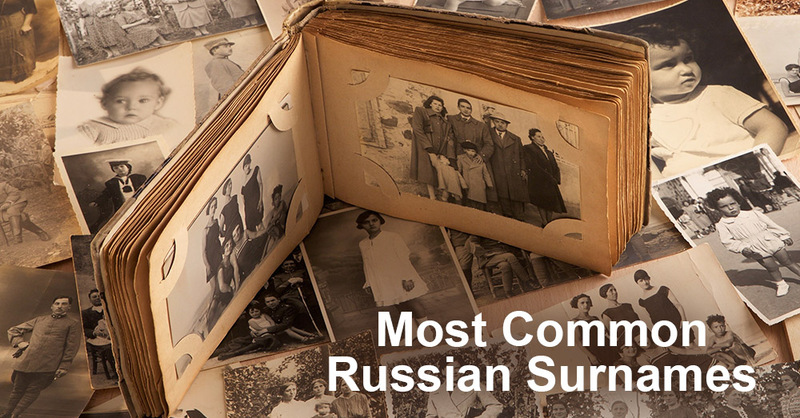 The article has told you about the most common Russian surnames. You might have Russian friends with these surnames, and now you know what their surnames mean.